Who are you to judge someone else? Who's ethical system are we to abide by (if anyone's)? Isn't it wrong to legislate a specific morality? Isn't morality relative to each individual, anyway? These are questions that we often find in today's politically charged culture. One side says that morality is objective and should be legislated, while the other side says morality is relative and government should stay out of it. There is also in-fighting on both sides and a whole range of views between the two extremes. Many skeptics get caught up in all the different views that Christians hold and use that as a reason to not believe the Christian worldview and the ethical implications of it. How do we think logically about this and how do we discuss it in a calm but persuasive manner. I have put together my Top 5 Recommended Books to prepare you for these discussions in every encounters, whether you plan to engage others or merely listen and analyze. For your convenience I have linked to my chapter-by-chapter reviews of the books and provided a short reason why I chose the books for this list, but if you really want the details and wish to engage the content of the books, you will need to pick up a copy. Now, on to the list! Why Did I Choose These Books? In any discussion about ethics and politics, a foundation needs to be established. That foundation begins with whether or not morality is objective or relative. If relative, discussions are reduced to mere opinion. If objective, then there is a correct ethic and application in politics to be discovered, and discussion involves the defense of particular views. Greg Koukl and Frank Beckwith take everyday situations and show how relative morality cannot possibly be correct. It is philosophically deep yet written in an easy-to-digest style (its not boring). This book sets the foundation for discussing ethics and politics and helps the reader to defend objective morality in these discussions. 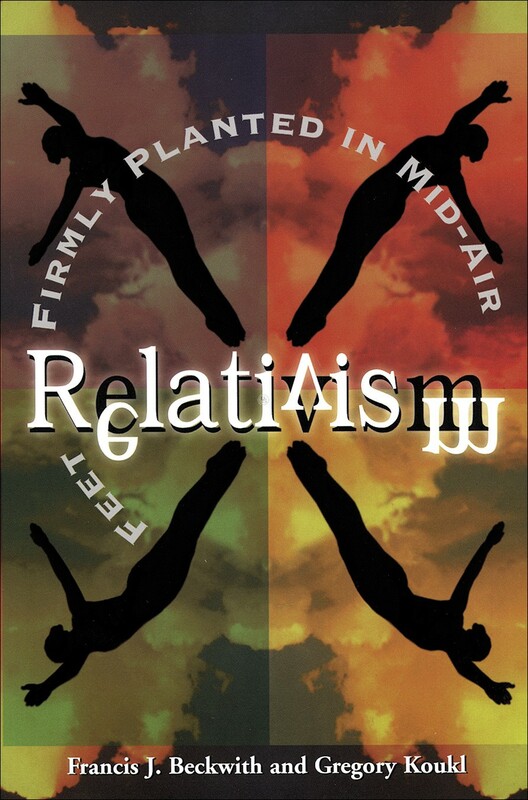 Political discussions do not always take place between two people of completely divergent worldviews; many times they are between two of the same worldview. Many Christians believe different ethical systems that they have derived from the pages of the Bible. These systems result in different applications in everyday life and in politics, so it is important that Christians understand which ethical view makes the most consistent sense of the most biblical data. 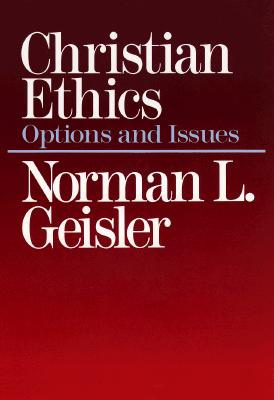 Norman Geisler examines different ethical views that Christians have proposed in history and compares them to the biblical data; he provides a philosophical critique of the various views; and defends the view he believes is the accurate view. This book made my list because it guides the reader through defending the proper view, which will help defend particular ethical and political views from a logical and biblical perspective. In political discussions it is common to hear an objector say that morality should not be legislated because it is not wise, legal, or even possible. Norman Geisler and Frank Turek take the reader through the philosophical foundations for the founding documents of the United States of America. They also examine the logical fallacies involved with the claims that morality cannot and should not be legislated. 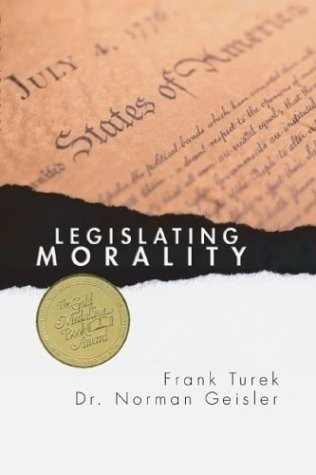 They also spend a large portion of the book describing a model for determining what morality should be legislated and what morality should not be legislated. And how this model plays out in various hot political topics is presented. If you engage in or just listen to discussions on politics, this book needs to be read. It will help provide a powerful context for analysis and discussion of ethical and political positions. One of the big ethical and political issues of today is the topic of abortion. Discussions of abortion are often emotionally heated and rarely go anywhere because of the usual lack of a persuasive case by either side. Scott Klusendorf takes a commonly accepted source for truth that both sides acknowledge: science. He presents a powerful positive case that the unborn are unique, alive, and human. He scientifically and philosophically critiques the most common and more philosophically rigorous pro-choice arguments. He presents them in a way that is easy to understand and present in everyday discussions. 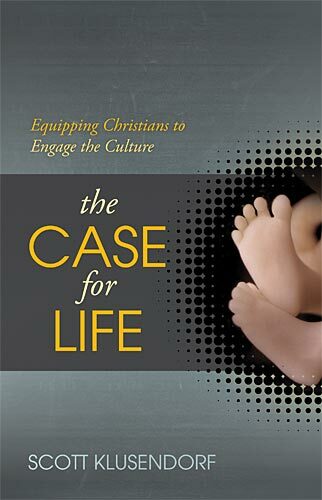 This book is indispensable for the pro-life defender to present a scientifically focused case to those who value the findings of the scientific disciplines. Finally, just possessing all the knowledge from the above books will not necessarily make conversations on ethics and politics productive. The person who wishes to persuade others in conversation must present their case in a winsome, respectful, and calm manner. 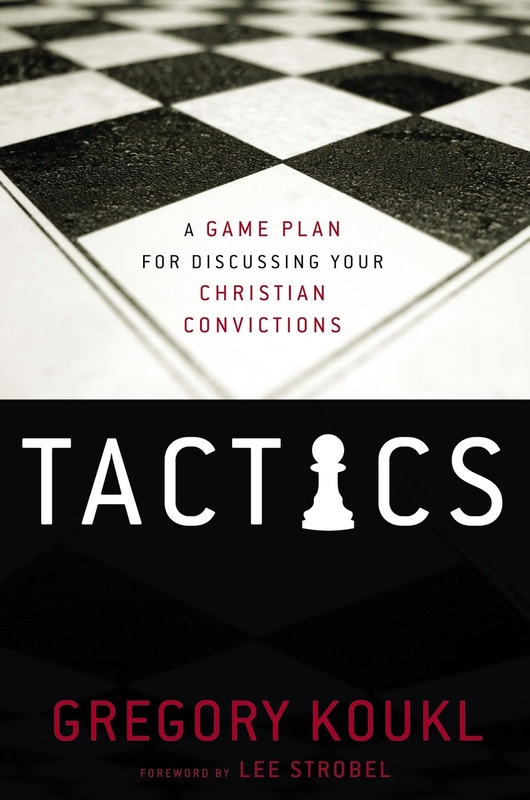 Greg Koukl's book "Tactics" takes the reader through several different principles and real-life conversations to show how to intentionally discuss controversial issues in a non-combative posture. While this book is the last one listed, it could easily be the first one on the list that I recommend you read. You will be able to apply its principles throughout the time that you are reading through the other books and the books in any other Top 5 list. How Should Christians Vote In Political Elections?